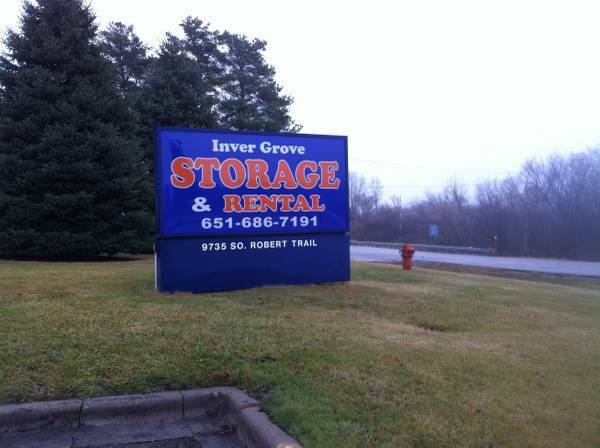 Inver Grove Storage - West is a family owned storage facility that offers the lowest price guaranteed. 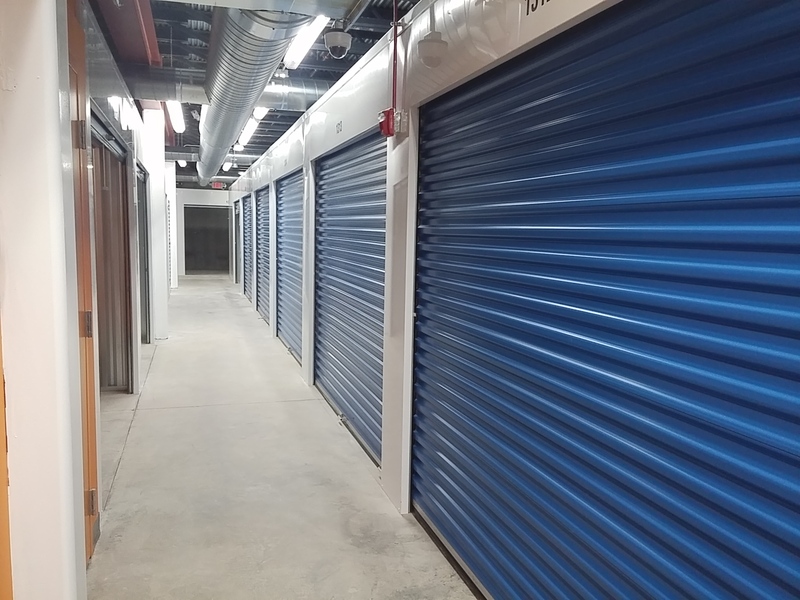 Along with our amazing prices, we have the best amenities that we’re confident will solve any storage need. We have parking spaces for RVs, cars, and boats, online bill pay, 24 hour access, ground level drive-up accessible units, loading tools, and packing supplies. 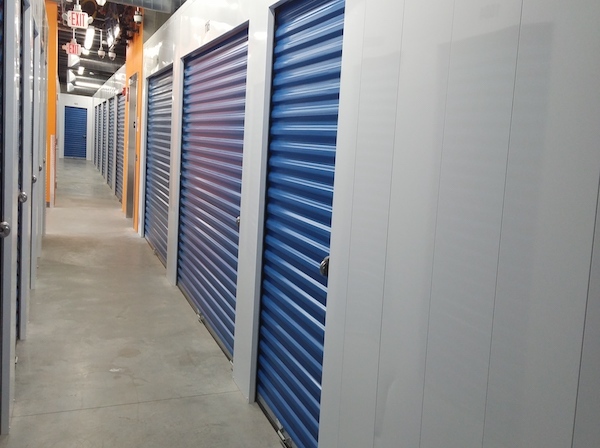 Our climate controlled units are newly built and keep your belongings in the highest quality condition throughout the seasons. In addition to our climate controlled units, we make sure to maintain a safe facility through our state-of-the-art security system. 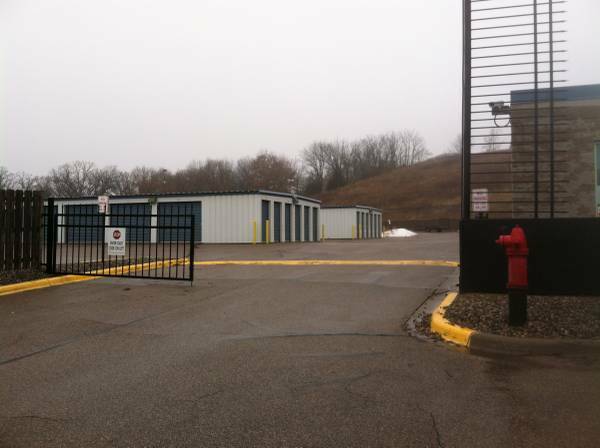 We’ve invested in high quality video surveillance, our facility has 360 fencing and we have an electronic gate. Use your passcode to get inside the facility 24/7! We’re near the Dominick’s Pizza, Trail Liquors and Tresle Stop Gas Station. 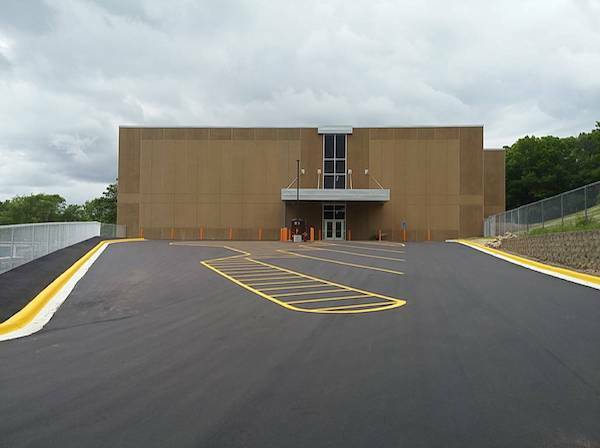 Our facility is perfectly located to serve the Eagan area including South Saint Paul, Cottage Grove and Rosemount. 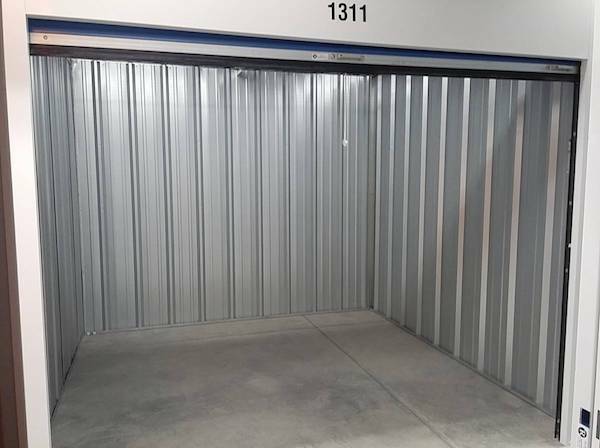 If you need a place to store, we’re your best option. Rent a space today! The staff are so nice. Excellent Customer service...they go above and beyond to make sure you're well taken care of. Facility was easy to move into, the had carts and let me park close to the doors.